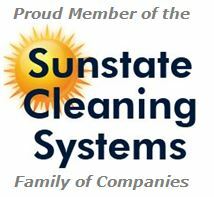 When it comes to living in South Florida, sealing your brick, driveways, and walkways is extremely important due to never ending exposure to the sun and tropical rainy weather. Without it, your walking areas could break down faster causing color fading, cracking, chipping, staining or other forms of damage. We offer Paver Sealing restoration contractor services in the Palm Beach and the South Florida Metro areas. At SFL Paver Sealing, we want to help you avoid those problems all around your house by professionally protecting and restoring life to your brick driveways, deck, and walkway areas. Our process takes less than a few days, so we can get in and out before we impact your busy life. Using only premium commercial-grade products and years of hands-on experience, we’ll make your areas look like new, protect them from further damage, and ensure your investment retains its value. • Paver Driveways – Concrete too! When SFL Paver Sealing seals your areas, you’ll be protected from mold and mildew, algae, efflorescence and fungus, and a host of weather-related issues. Not only that, but it will really bring your area back to life with vibrant color. We only use products that are environmentally safe and premium quality, and we even let you choose between matte, satin or high gloss finish. We want your home and surrounding areas to look beautiful and last longer. Ask About: Our NEW Nano Technology Seal product – it stops Mold and Mildew on pavers for up to 5 years guaranteed. Works great on Concrete Driveways Too! 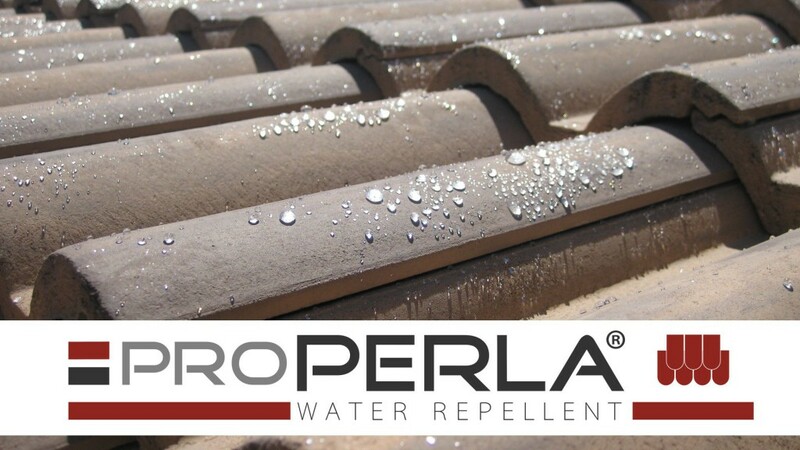 This video highlights a sealant that penetrates the surfaces of building materials such as pavers, roof tile, and concrete. Then locks water and other liquids from entering the top surfaces of those materials, yet allows moisture as it may accumulate under the materials to escape. Contact us today for more information and a FREE Consultation! 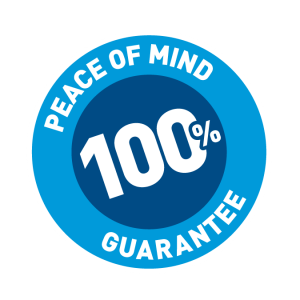 Call (561) 220-0422 to speak to a representative today and we’ll be happy to provide you a fair, affordable FAST EASY quote.